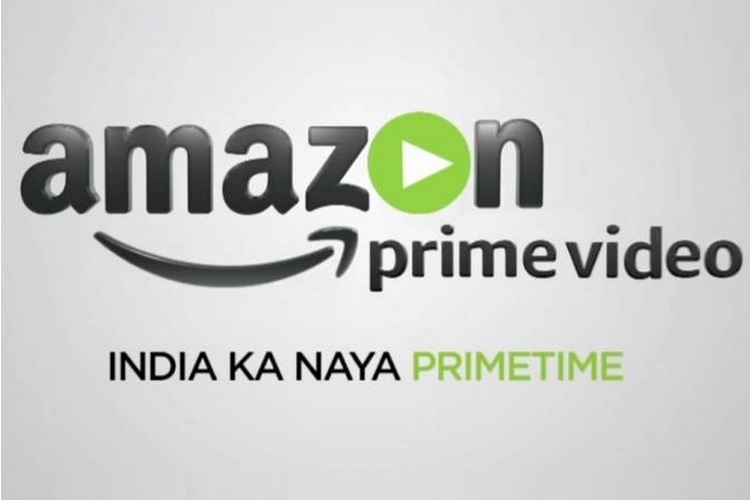 Amazon has set sights on leading the digital content market in India and is planning to add more regional language content to Amazon Prime Video’s library. Amazon’s move to focus more on regional content has been confirmed by two senior Amazon executives in an interview with Reuters. “We want to figure out how do we do more in the South. We haven’t announced any originals yet from the South but we are looking to do as much as can be done.”, said James Farrell, head of Amazon Prime Video (Asia-Pacific content). 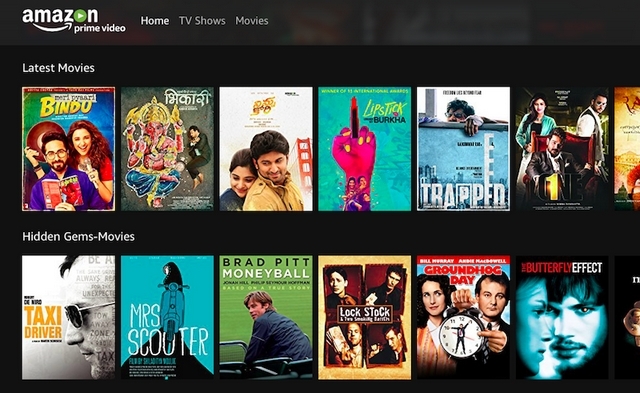 He further added that aside from Bollywood flicks and Hindi language shows, Amazon Prime Video has also been adding films made in south-Indian languages like Tamil and Telugu to its digital library. Amazon Prime Video’s Global VP, Tim Leslie, further added that India is the fastest growing market for Amazon’s digital content service, and the company’s decision to add more original content in Hindi and films in five local languages has reaped good results. The Amazon Prime service, which is priced at Rs 999 in India, comes with multiple benefits as it offers access to Amazon Prime Video as well as Amazon’s music streaming service and various benefits to shoppers on Amazon’s e-commerce platform. Regarding Amazon’s plans to cater to the huge base of cricket fans in the country and whether streaming cricket matches is in the pipeline, Tim Leslie said,“It’s day one in sports for us and we’re getting involved in it.” Amazon Prime Video recently started streaming US league football games, but it does not offer sports streaming services in India yet. Amazon Prime Video’s bet on diversifying its portfolio of regional content in India can pay handsome rewards in its battle against rivals like Netflix and Hotstar. In its bid to dominate the Indian digital content market, Amazon has a key advantage i.e. pricing, as Amazon Prime also includes shopping benefits, and Amazon Prime Music service, while Netflix and Hotstar subscriptions are priced at Rs 500 and Rs 200 per month.